Beans plugin for Woocommerce automatically adds a rewards page to your shop. By default the url of the page is /beans . Assuming that your website full URL is http://myshop.com, you can access the rewards program page at http://myshop.com/beans. It is very easy to add some additional information to that page. 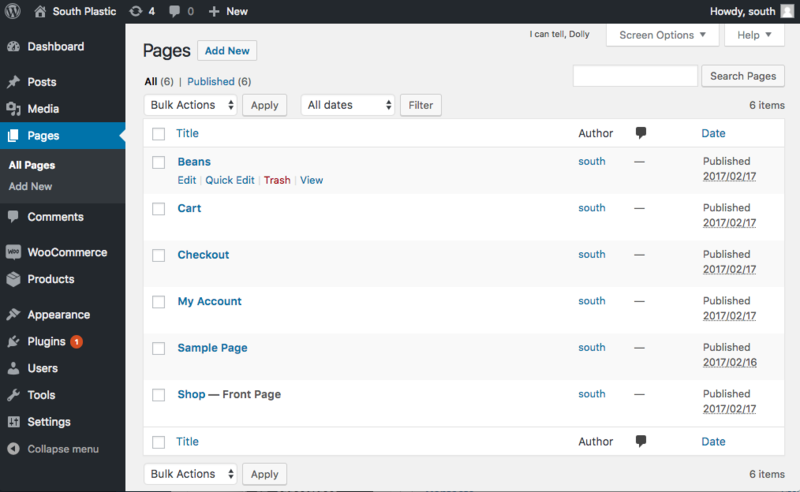 From your Wordpress backend, in the left menu click on Pages > All pages. Look for the page Beans and click on edit. 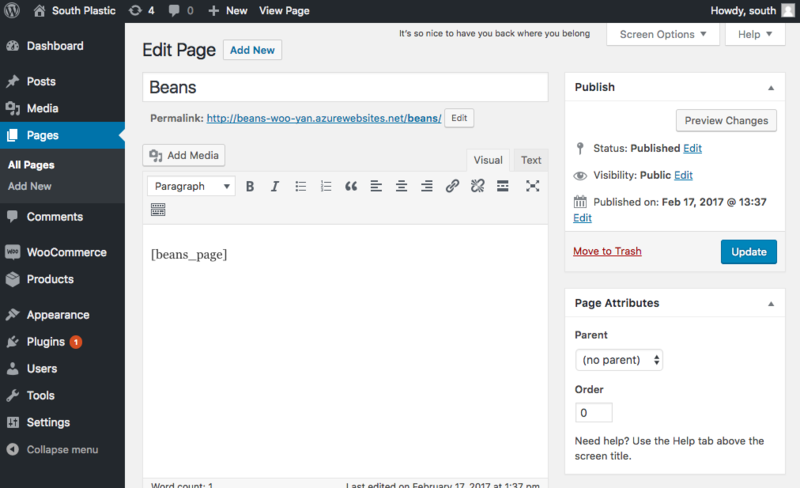 Add the additional information in the text editor without getting rid of [beans_page]. Between while if your rewards page is not in your front menu, take the opportunity to add a link to it, so that customers can easily access it.